You could sum us up in two words: Pure Awesomeness. 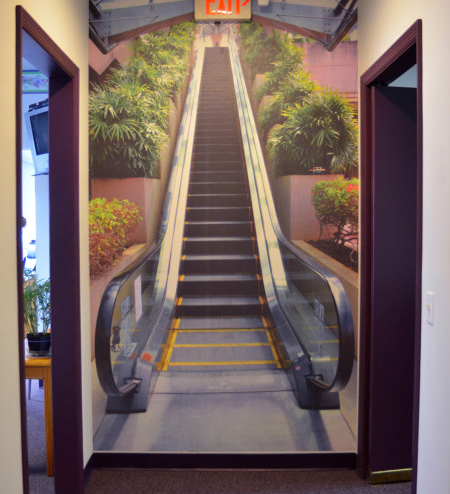 There’s nothing ordinary about our facility, because everything we do is extraordinary. We take pride in every project we do, from ours to yours! 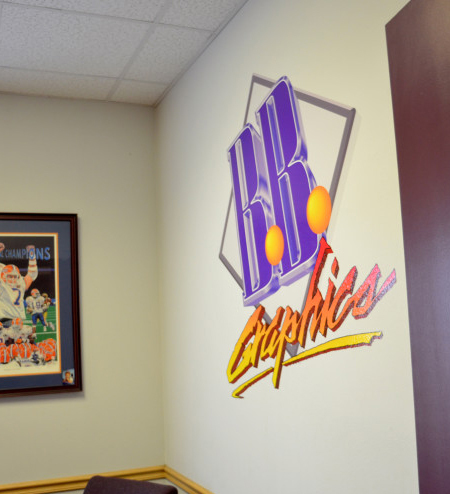 BB Graphics + The WrapPros recently debuted our newly expanded indoor facility in February of 2015 and it’s AWESOME to say the least. 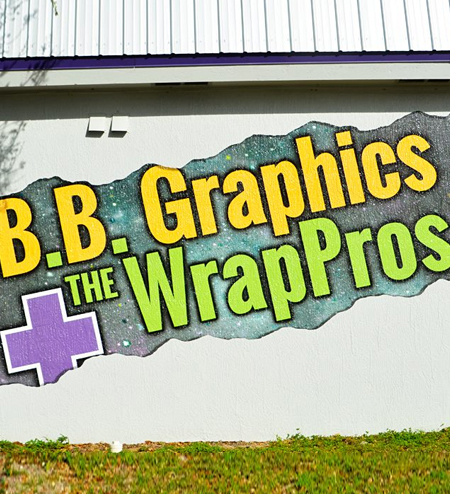 We are now not only the best vehicle wrap provider in Ocala we are also the largest! With this expansion we upgraded to an 8,500+ square foot building that is completely indoors and totally climate controlled. So why does all of this matter? 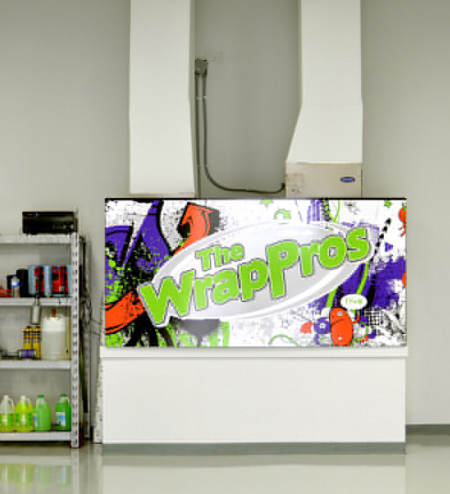 It’s the little and even the BIG things that make a difference in the quality of your wrap. 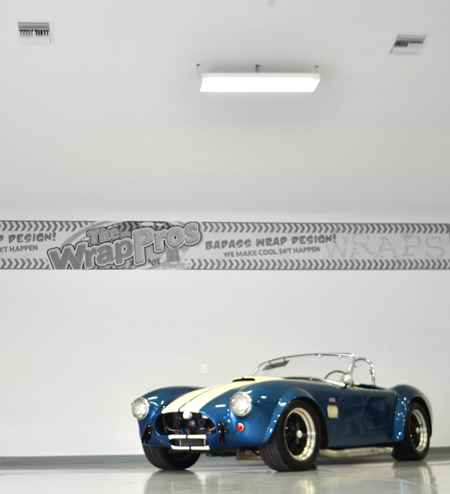 A climate controlled install bay allows us maintain a year around temperature of 70-75 degrees. 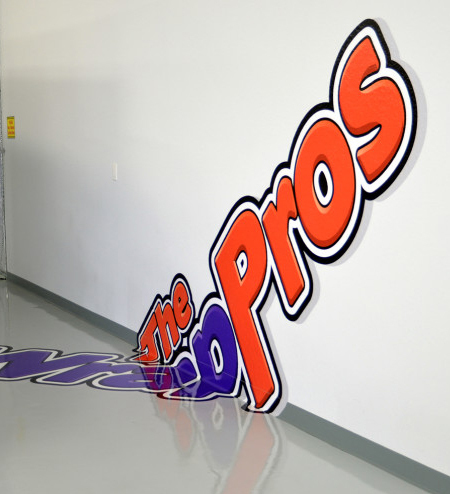 This temperature is optimal because it helps with the application and adhesion of the vinyl. Having a 8,500+ building means that rain or shine your project is sure to get done on time and be done correctly. Our new install bay, features extra-large bay doors and a 15-foot tall roof! These two features alone allow us to do bigger and even oversized vehicles with ease. So that bus, RV, or 40ft boat you have is NOT a problem for us! If you’ve had an opportunity to check out our facility you know that we practice what we preach. 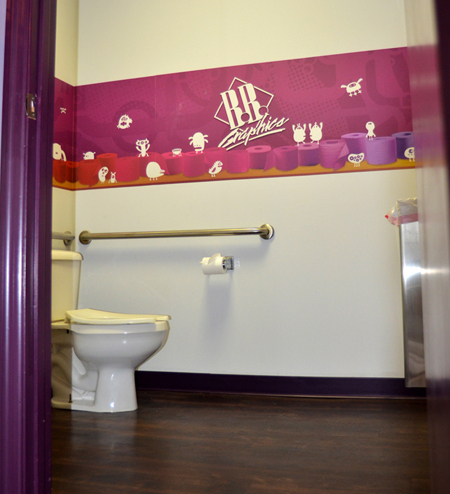 Our facility is covered with custom graphics and we’re adding all the time. 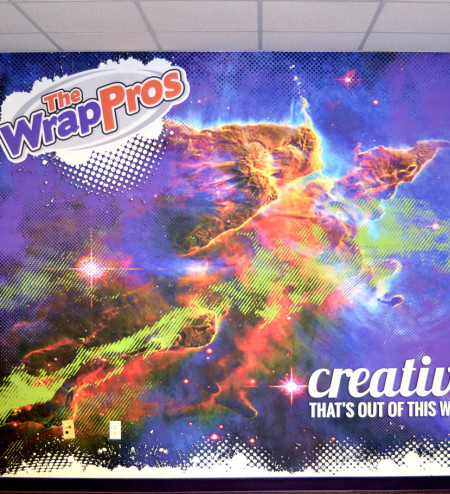 We really do live by the motto “Customize Everything” and hope that it inspires you to think out of the box. 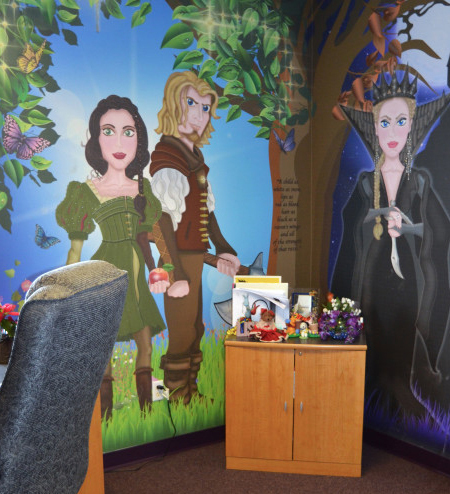 This is where your imagination gets to run wild and THEN come to life! Don’t just take our word for it! 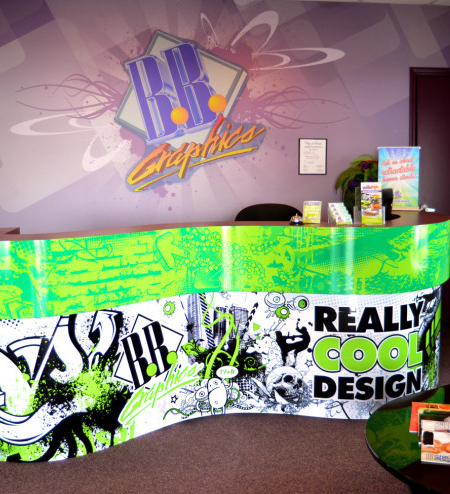 Check out our credentials – We are a 3M Preferred Graphics Installer, 3M 4-star Endorsed, 3M Endorsed Installer, and Geek Wrap Certified Graphics Installer. Want to know more about these? Check out our page labeled Our Certifications for more info! To top it off we’re centrally located in the heart of Florida. We’re just a hop, skip, or jump away from Gainesville, Orlando, Crystal River, and Tampa. 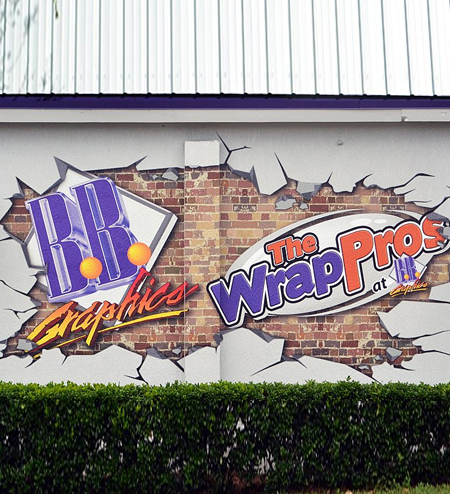 Make sure you take the time to check out the top vehicle wrap and advertising agency in Ocala before you make your decision! We’re also advertising and marketing specialists! We have a full design team on staff, web developers, and ASI specialists.